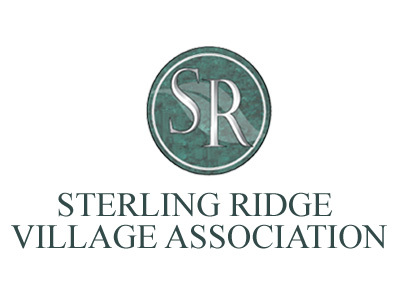 The Sterling Ridge Village Association is a Woodlands Township Community Organization. Anyone age 18 or older whose principal place of residence is in the village of Sterling Ridge in The Woodlands, Texas is a member of The Sterling Ridge Village Association. The Association is directed by a 15 member volunteer Board of Directors, who are elected by the members. We organize social events and informative hearings as a service to the Sterling Ridge Village Community. We raise money to donate to the three elementary schools in our village and to help sponsor our village events. We do not collect homeowner’s fees. We do not enforce property covenants. We do not issue permits related to modification of property. Questions related to covenants, modifications to property, homeowner’s fees and property taxes should be addressed to The Woodlands Township website, or call 281-210-3800. To serve the interests and welfare of the Village. To enhance the recreation and quality of life within the Village. To promote unity and fellowship among residents. To foster opportunities for residents to engage in activities. To create awareness and to assist in resolving issues impacting the Village. Municipal services such as street lights, maintenance of the medians and neighborhood entries, covenant administration, etc. are provided by The Woodlands Township. To contact the Township with a concern or request,please visit The Woodlands Township website and click on the “Service Request” button.